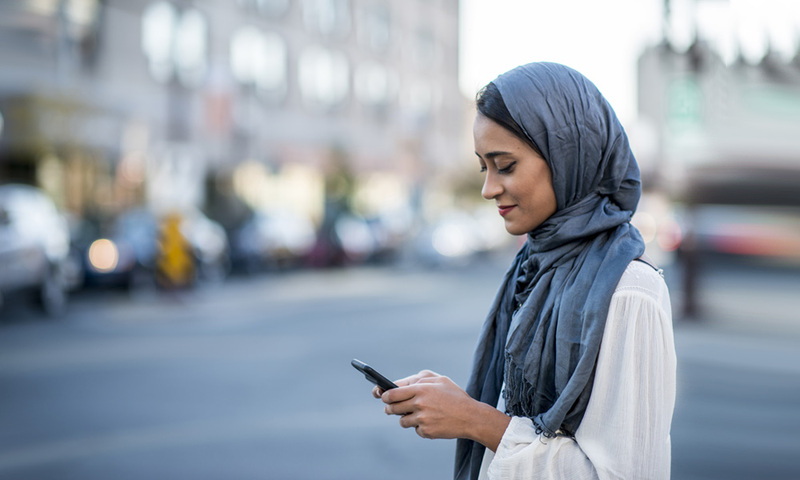 One-way messaging is a thing of the past in today's mobile, on-the-go world. 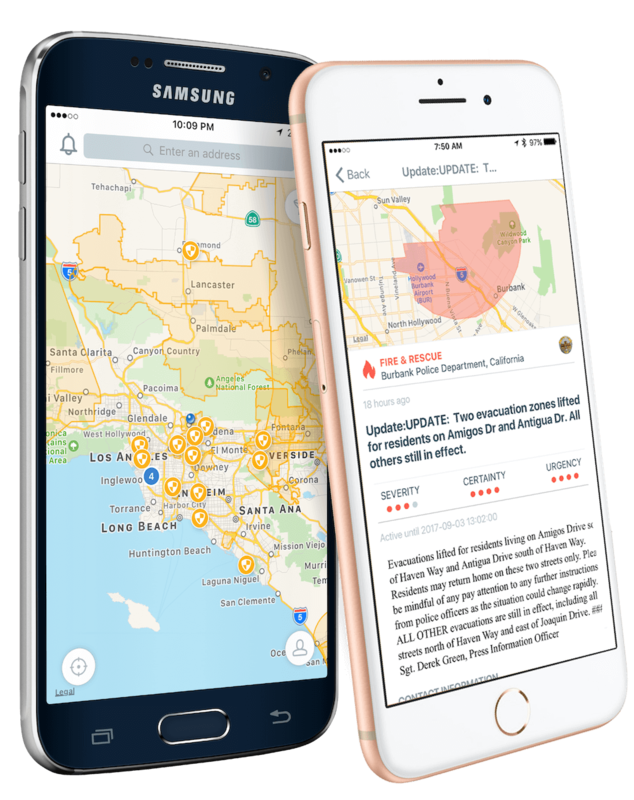 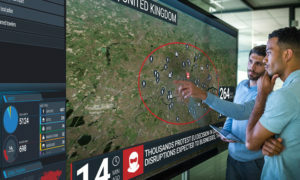 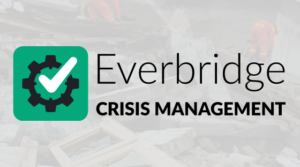 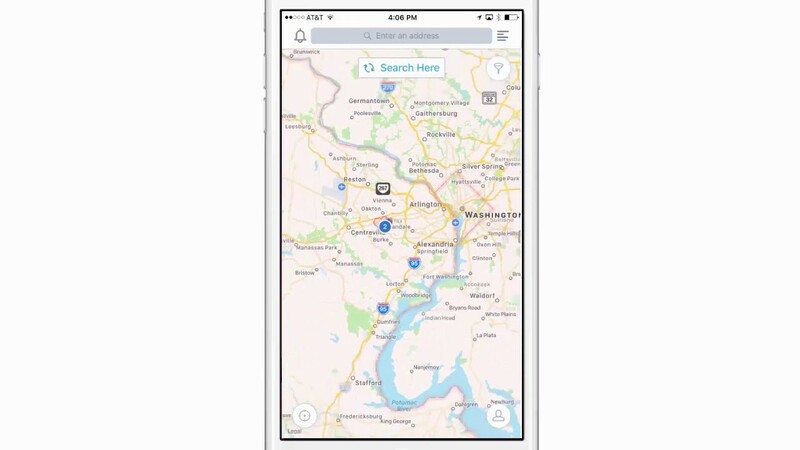 With over 9,000 public safety agencies using it to keep their communities and visitors informed, Everbridge offers the most trusted information available at a neighborhood level – all delivered directly to your mobile device. 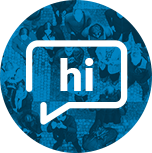 Messages range from emergencies and crime advisories to important announcements, reminders and community updates.